Enjoy the wineries and other features of Okanagan-Similkameen. Well known for its lake, bird watching and mountain views, this welcoming city won't disappoint. Take in top local attractions such as Apex Alpine Resort and Peach. Many of our holiday rentals offer full kitchens, spacious living quarters and sometimes even a hot tub—perfect for a relaxing getaway. Fly into Penticton, BC (YYF-Penticton Regional), the closest airport, located 23.9 mi (38.5 km) from the city centre. If you can't find a flight that's convenient for your trip, you could also fly into Kelowna, BC (YLW-Kelowna Intl. ), which is 48.1 mi (77.5 km) away. Where to stay near Regional District of Okanagan-Similkameen? Our 2019 accommodation listings offer a large selection of 616 holiday rentals near Regional District of Okanagan-Similkameen. From 281 Houses to 162 Condos/Apartments, find the best place to stay with your family and friends to discover Regional District of Okanagan-Similkameen area. What are the most popular destinations to visit in Regional District of Okanagan-Similkameen? HomeAway offers you the possibility to discover many other popular destinations in Regional District of Okanagan-Similkameen! Please use our search bar to access the selection of holiday rentals available in other popular destinations. What are the main cities to discover in Regional District of Okanagan-Similkameen? Near which points of interest can I spend my holidays in Regional District of Okanagan-Similkameen? 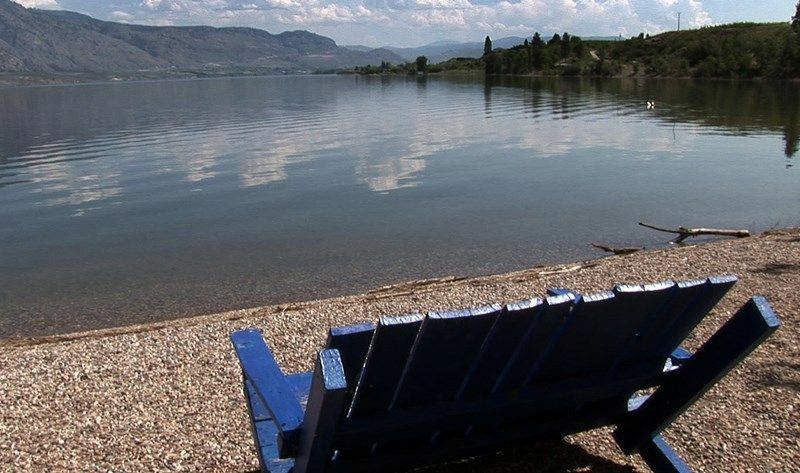 But there are many other points of interest around Regional District of Okanagan-Similkameen listed on HomeAway where you can find your place to stay. Just write your wanted destination in our search bar and have a look at our selection of holiday homes.